Kristine has been teaching Russian as a second language since 2015. 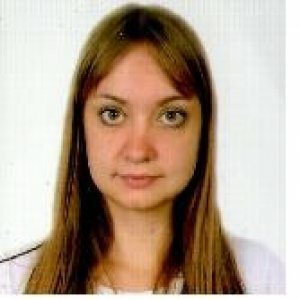 Kristina is a professional native Russian language teacher with qualifications from Moscow State University. She has plenty of experience in working with absolute beginners and advanced students, adults, and kids. Her approach to teaching is flexible and fully depends on your language skills and requirements. A keen traveller and a language geek herself she is very happy to help you with your Russian today. 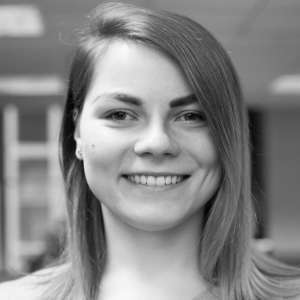 She is originally from Latvia and currently resides in United Kingdom.